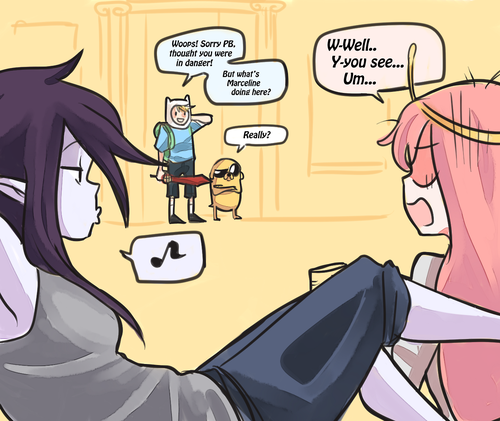 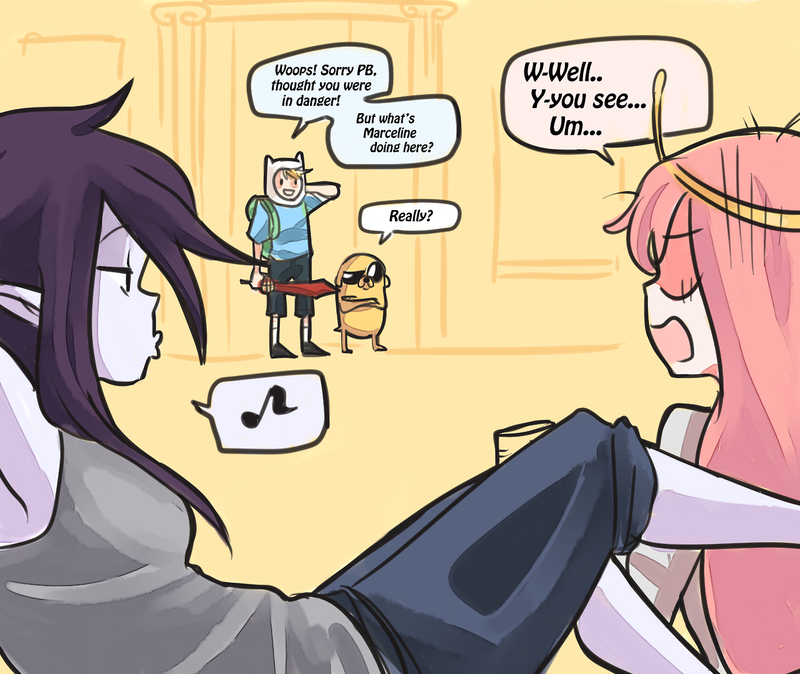 Monthly Bubbline. . HD Wallpaper and background images in the अड्वेंचर टाइम वित फिन आंड जेक club tagged: photo finn jake marceline princess bubblegum.